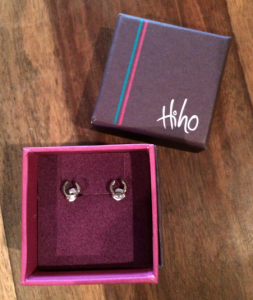 HiHo Silver Competition/Giveaway… What are YOU most looking forward to this Event Season?! We have an exciting giveaway to celebrate the approaching Event Season, a beautiful pair of HiHo Silver horseshoe earrings, hopefully guaranteed to bring the winner lots of luck this year! They have an extensive range, from the delicately beautiful Alex Monroe designs, to the leather bracelets for men and women, with or without charms, and everything in between. 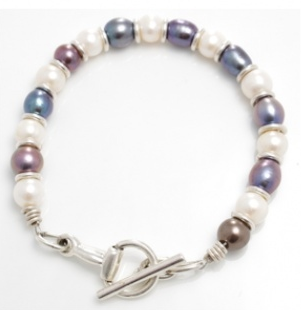 There’s a huge choice, and some items can be made totally bespoke, for instance their Pearl and Snaffle bracelet could be made in a rider’s xc colours. The attention to detail is meticulous: their horseshoe charm was modelled on a real shoe from an event horse, and it shows. 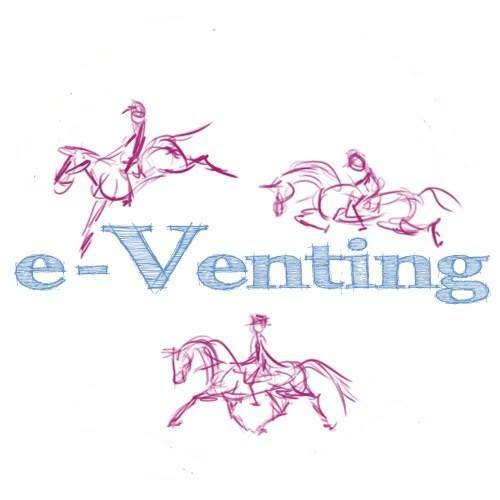 To enter, all you have to do is tell us what YOU are most looking forward to about this year’s Eventing. It could be an event you plan to attend, your favourite aspect of the sport, a particular horse and rider you can’t wait to see in action… it’s up to you. All entries will be considered by the e-V team, and we’ll pick the one we love the most. Our usual Terms and Conditions apply. There is one prize. Closing date for entries is Midnight on Saturday 31 January. Please enter by replying on this post, or by commenting on the (original) Facebook post of this article. I am most looking forward to getting my young filly up and running and aiming her at a baby event in late September. I am most looking forward to taking out my new baby horse and seeing how he develops during 2015 as I know every achievement will make all these dark nights so worth it. I’m most looking forward to getting to an event this year, though still not actually planning for this. I’m looking forward to just getting to our first event, as that will mark my 6year old and I giving BE a go together. I’ve done it before, she’s done it before, but I’m hoping that together we will be a winning combo 🙂 Before then I just need to master getting on her (! ), her focusing enough in the arena for me to actually school her, and hacking out without her thinking the world may end. Simples! 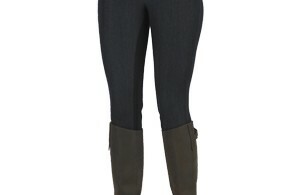 Whilst spread over many years, I have in the past, competed at all national levels of eventing. I have set myself the aim this season of doing all the classes in one season….this would be a major achievement for me, as an “elderly” amateur, as it would mean…. ……. getting my baby (rising 5) horse to his first event and progressing from 80 to 90…..
……then getting my accident prone middle horse back out at 100, & then back to novice without him finding a new way of injuring himself…..
……& then getting my intermediate horse going well enough to look for an advanced run. I’m not sure whether I’m excited or terrified ….or just plain insane! I am most looking forward to the start of the season because it means we have had the worst of the weather ! I love going to events with my mum we have such a enjoyable time together, she’s become my best friend and groom all moulded into one. 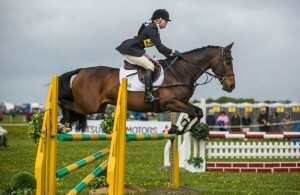 She’s brilliant and I wouldn’t change our days out eventing for anything.